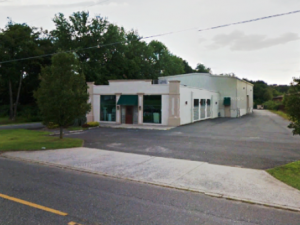 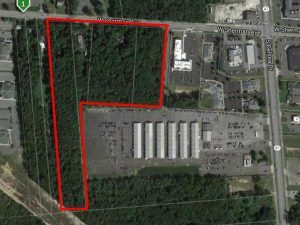 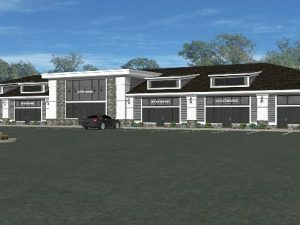 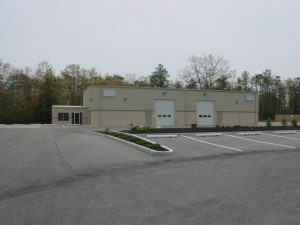 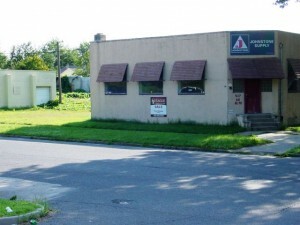 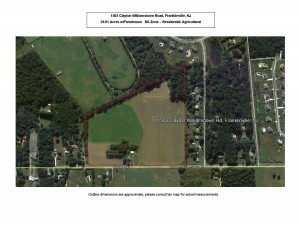 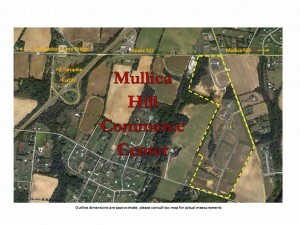 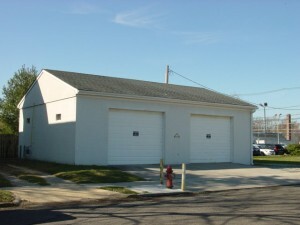 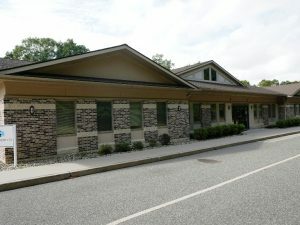 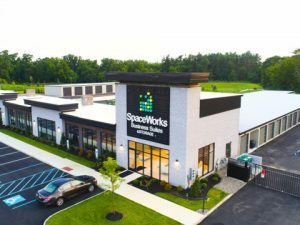 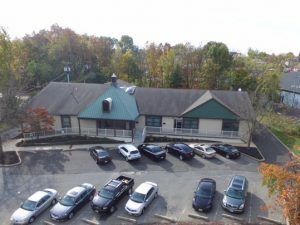 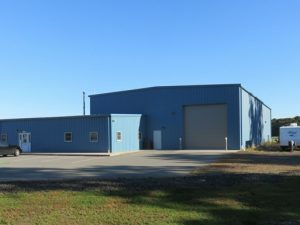 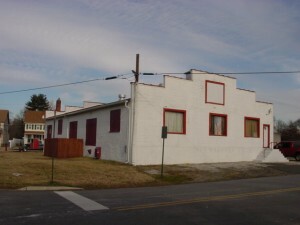 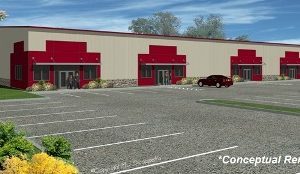 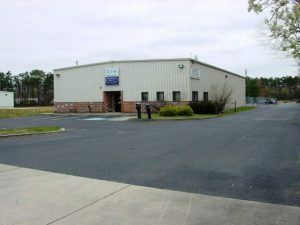 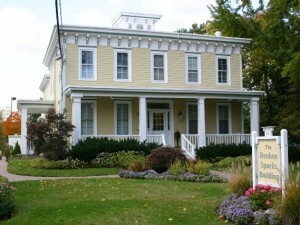 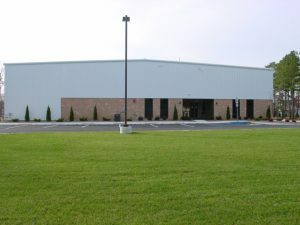 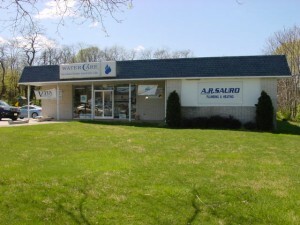 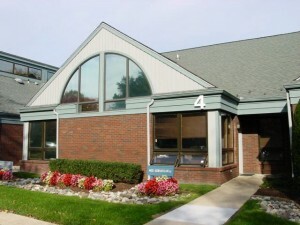 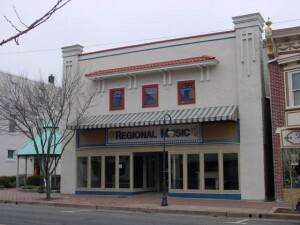 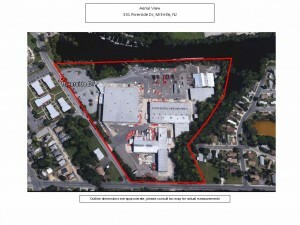 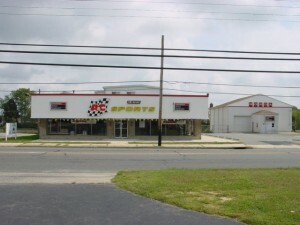 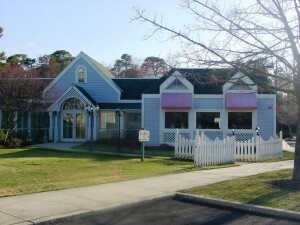 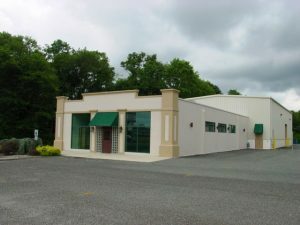 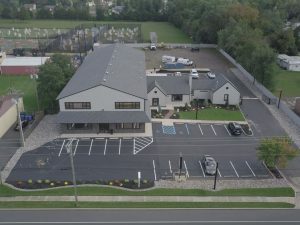 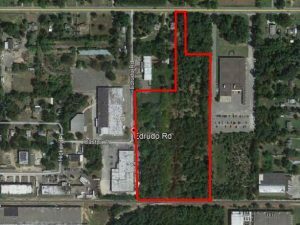 Professional Development Site – In the heart of Burlington County’s growing Business Corridor. 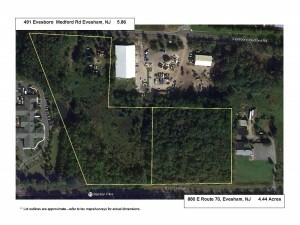 Option to develop one or two pad sites (+10 Acres) to meet your individual needs. 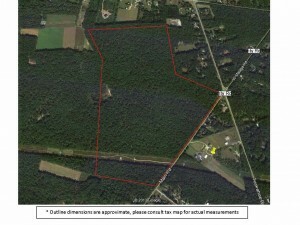 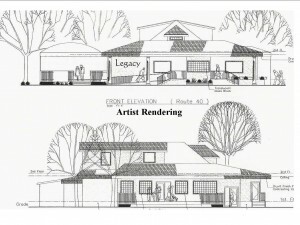 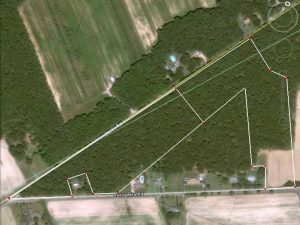 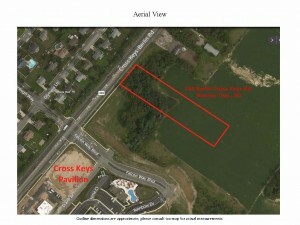 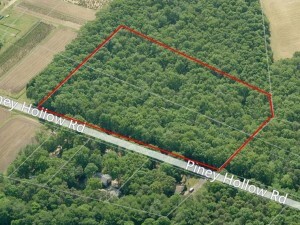 Flexibility to incorporate additional adjacent lots to maximize development plans for a total of +- 18Acres. 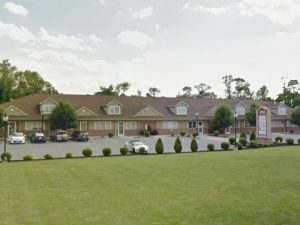 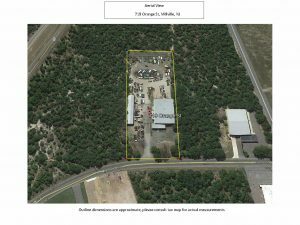 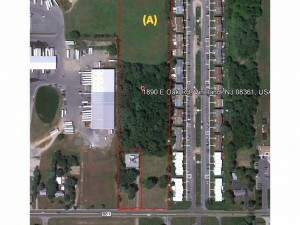 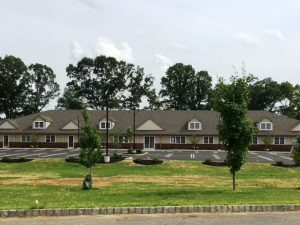 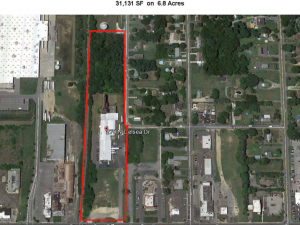 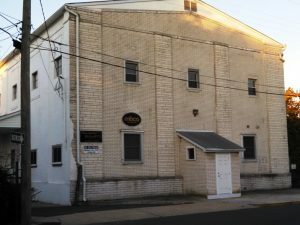 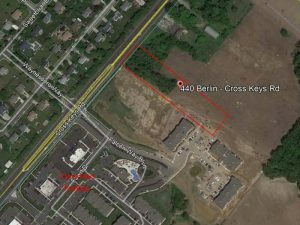 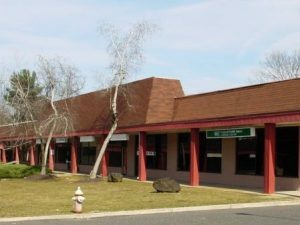 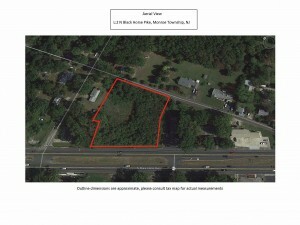 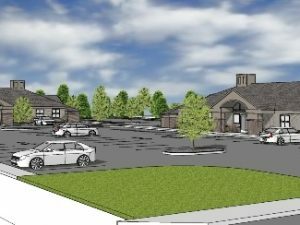 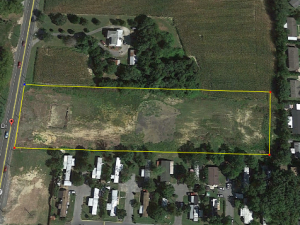 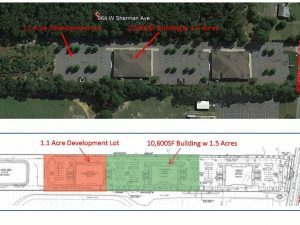 Prime site for commercial development offering 825’+- of road frontage on heavily traveled Sherman Avenue, Vineland, NJ, less than ½ mile from Inspira Hospital. 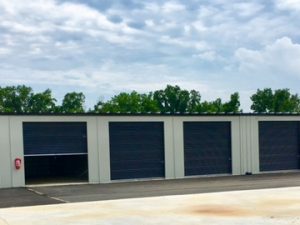 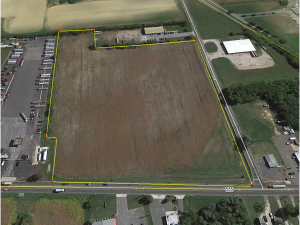 The 12.9 +- acre parcel is comprised of four lots, which are strategically located in the heart of Cumberland County, zoned B-3 Commercial Business and lies within the Urban Enterprise Zone (UEZ). 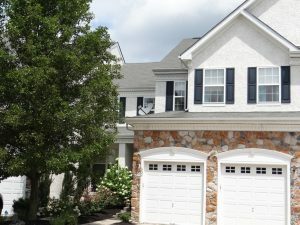 Welcome to the Reserve at Riverwinds, a community with so much to offer! 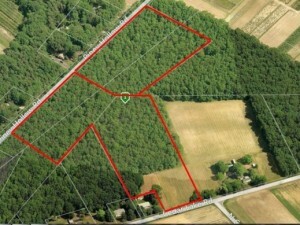 Tennis, golf, swimming, bicycling and walking trails, a restaurant and easy access to all major highways within minutes! 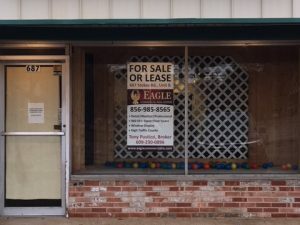 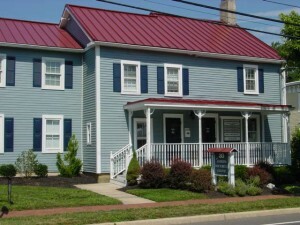 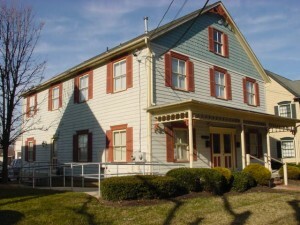 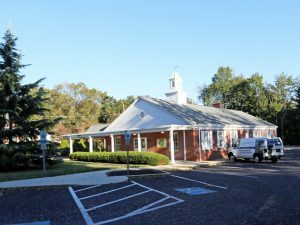 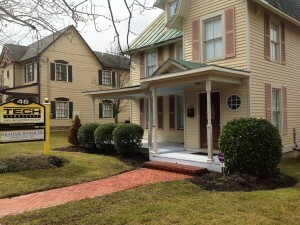 Donâ€™t miss the opportunity to lease an exceptionally large 1st floor office space in a completely renovated building in the desirable historic section of Marlton. 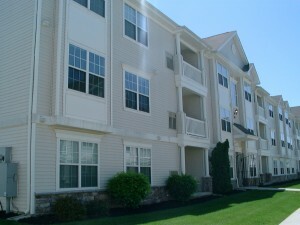 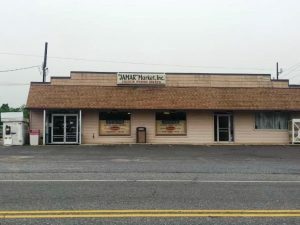 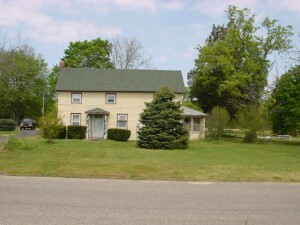 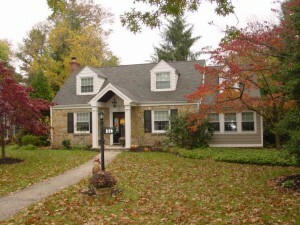 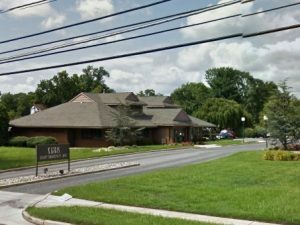 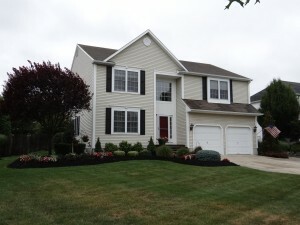 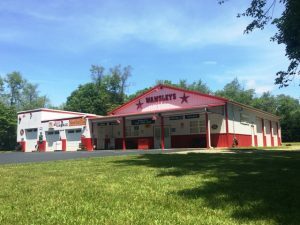 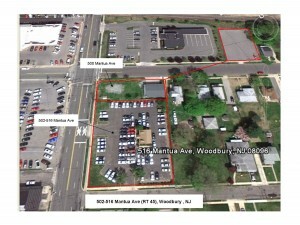 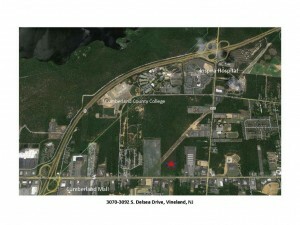 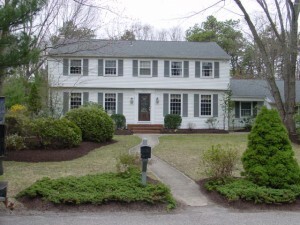 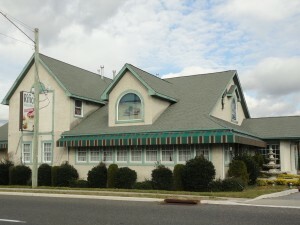 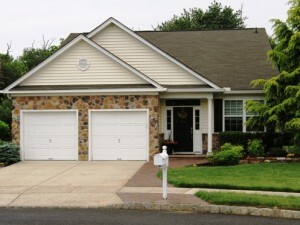 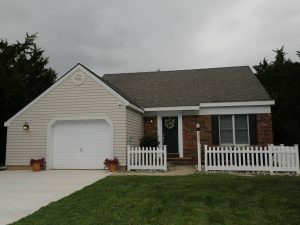 Excellent location offers high visibility along with accessibility to both Routes 73, 70 295 and the NJ Turnpike. 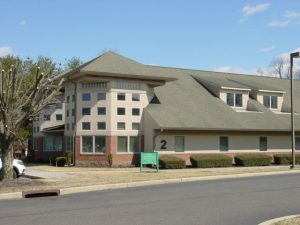 Amenities include access to separate conference room, kitchenette, cleaning service, electricity and plenty of parking in the rear of building.